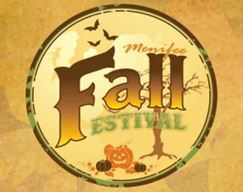 This Saturday, October 24, 2015 the City of Menifee will host Menifee’s inaugural Fall Festival at Audie Murphy Ranch Sports Park. Located within walking distance for residents at Audie Murphy Ranch, get together with friends and neighbors and enjoy the array of activities the festival has to offer. These include food vendors, live music, trick-or-treating, roving entertainment, a kid’s zone, costume contests, a petting zoo and more! Admission to the event is free and wristbands are available for $5 for unlimited access to the kid’s zone and petting zoo. Visit the City of Menifee online for more details! 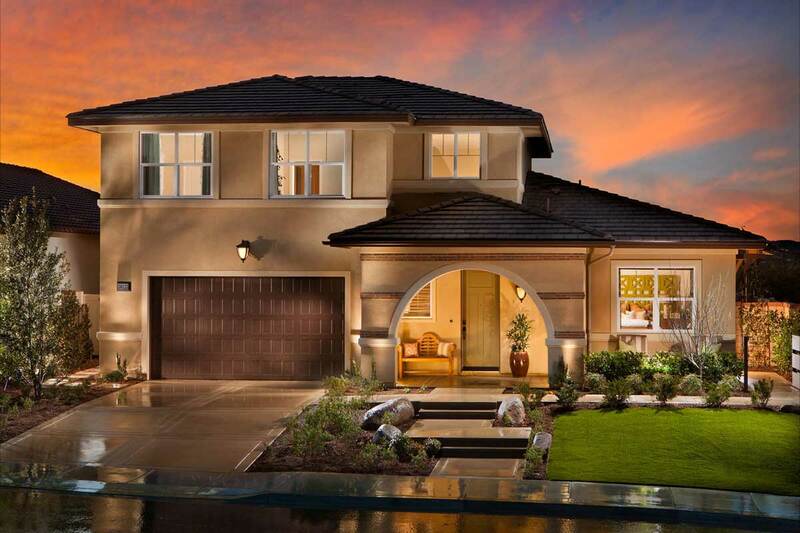 The stunning model homes and final phase of new single-family homes are currently selling at Big Sky by Brookfield Residential at Audie Murphy Ranch. Priced from the mid $400,000s, these spacious residences are designed for the way you live, boasting large indoor spaces with volume ceilings, oversized yards for playing and entertaining, abundant storage space and more. The neighborhood is also conveniently located near major freeways providing easy access to business, shopping and dining. Visit the sales gallery to learn more about the final opportunities to own at Big Sky.